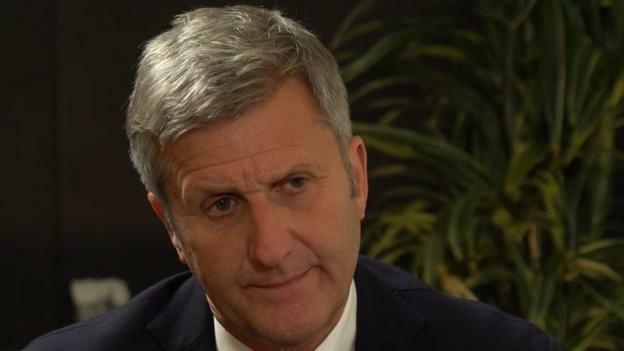 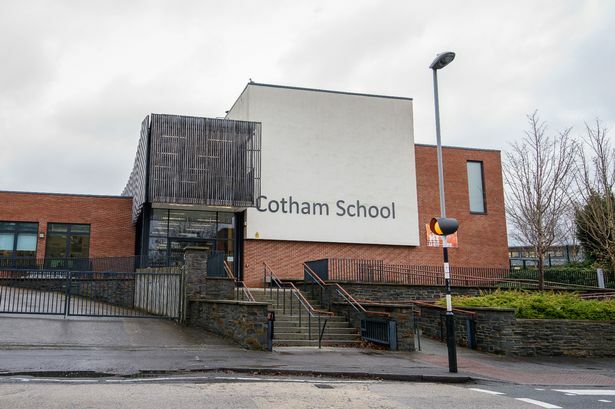 Former British Cycling and Team Sky doctor Richard Freeman faces a medical tribunal next month after being charged with ordering 30 sachets of banned substance Testogel for an athlete in 2011. 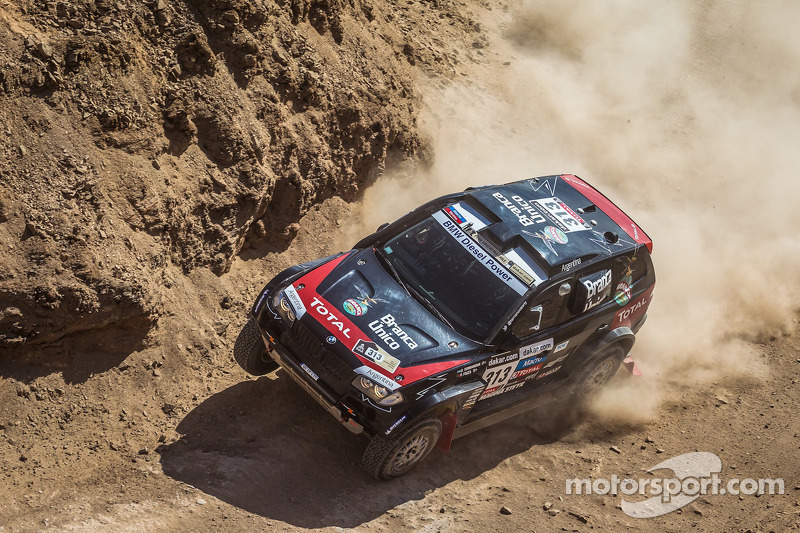 Stephane Peterhansel won the seventh stage of the Dakar Rally in Peru on Monday to take back second place and cut Nasser Al-Attiyah's overall lead to 29 minutes. Malek described the moment as "awkward". 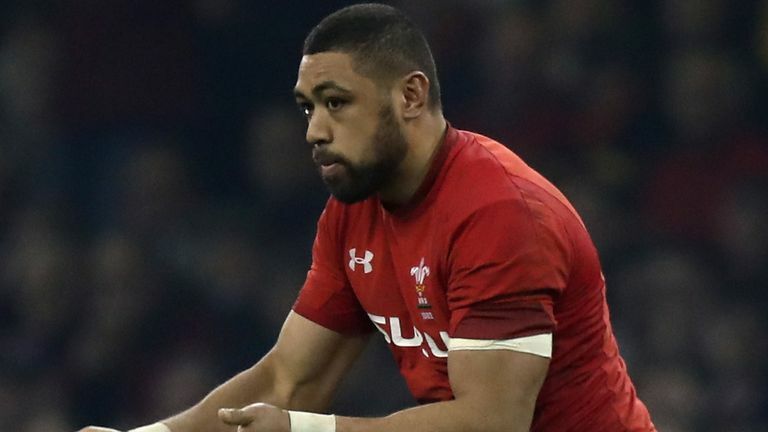 Wales number eight Taulupe Faletau is set to miss the Six Nations after suffering another broken arm, British media reported on Monday. 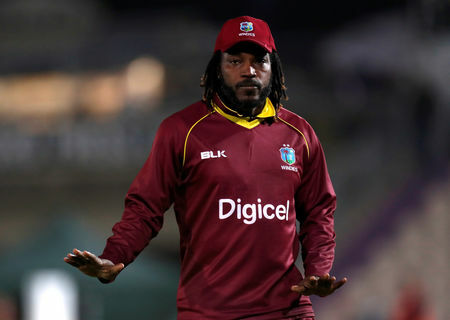 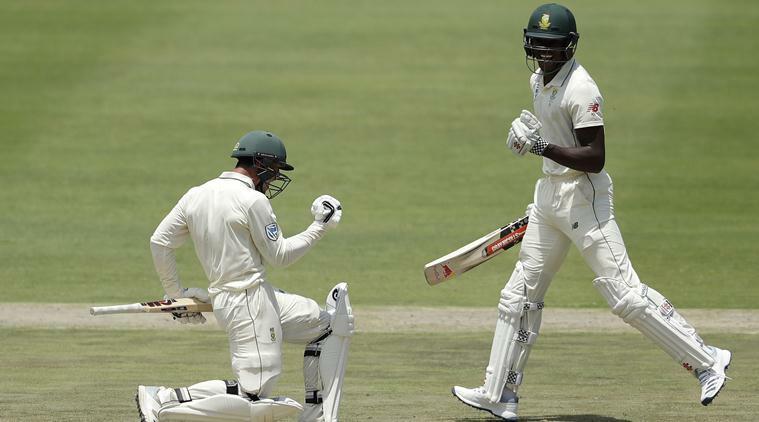 South Africa need seven more wickets to win the third test at the Wanderers and sweep the series after Pakistan were 153 for three wickets at the close of play on Sunday, still 228 runs short of a daunting winning target. 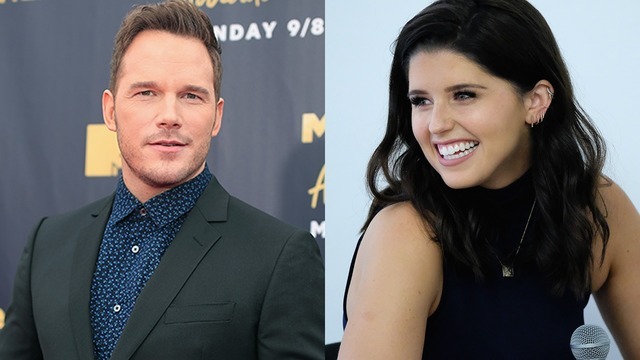 The Jurassic World star and the daughter of Arnold Schwarzenegger and Maria Shriver have had a whirlwind romance. 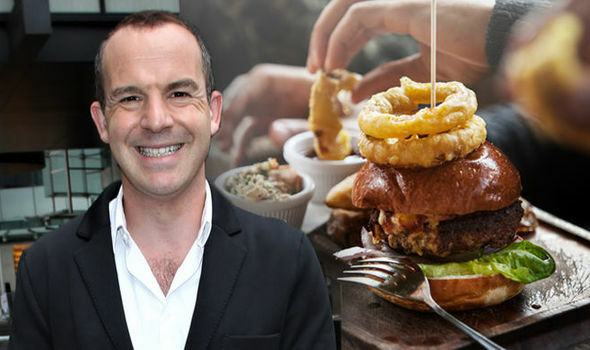 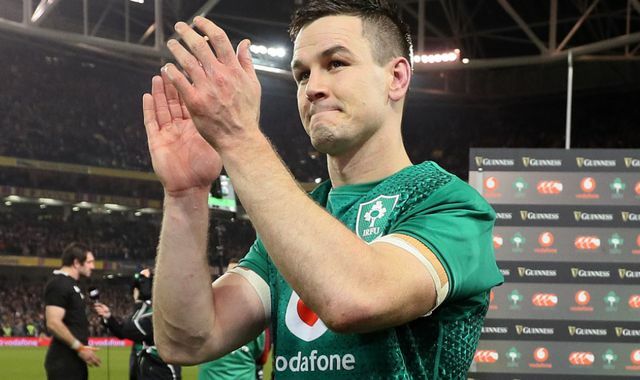 MARTIN LEWIS returned with his Money Show on ITV tonight, and the money saving expert had a smart trick to share for cinema goers and those wanting a cheap meal out. 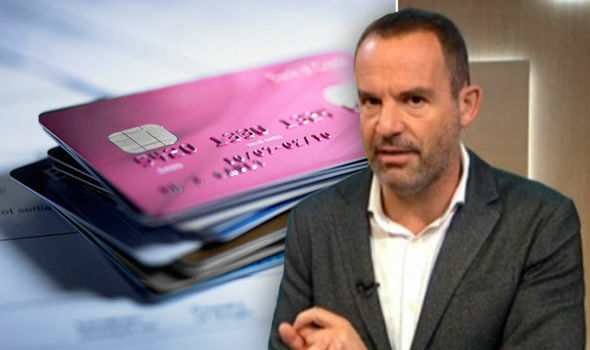 MARTIN LEWIS shared his expert advice on money transfer cards during his latest episode of the Martin Lewis Money Show. 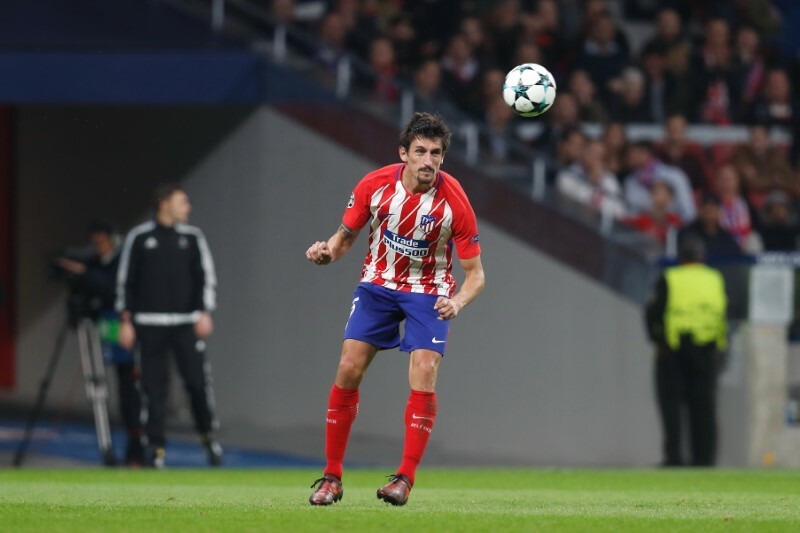 Atletico Madrid defender Stefan Savic is set to miss up to four weeks, according to Spanish media reports, after he suffered a hamstring injury against Levante on Sunday.